The renewable energy boom is accompanied by a high demand for green energy products on the global market. What could make more sense than using the infinite power of the sun for the production of energy-intensive industry? Together with our companies Solarfaktor and Windfaktor we develop renewable energy plants and are based in Northern Germany. We have substantial experience in clean energy production. Since 2010 Solarfaktor has realized numerous solar and wind parks in Germany and Scotland with a total output of 150 MWp. 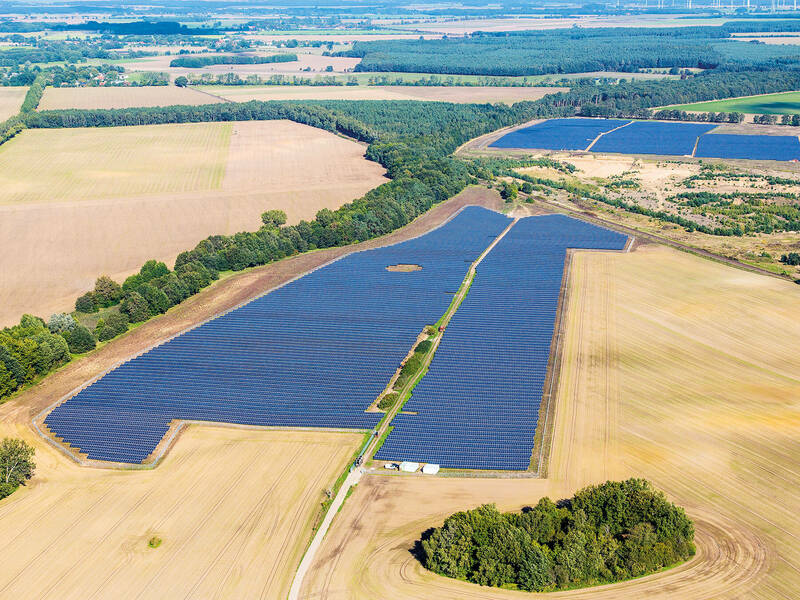 Our longstanding experience in the development and successful operation of solar farms as well as our international network define our business.